This is the long awaited Zigbee Bioloid Boomerang Controller! Finally a handheld controller solution is available for your Bioloid robot, enabling easier participation in kung-fu, soccer, and stair climbing events! Perfect for your own bot, or the perfect holiday gift for a Bioloid owner close to you! This controller does not come with a pair of Zig-100 communication units, which are required for use. 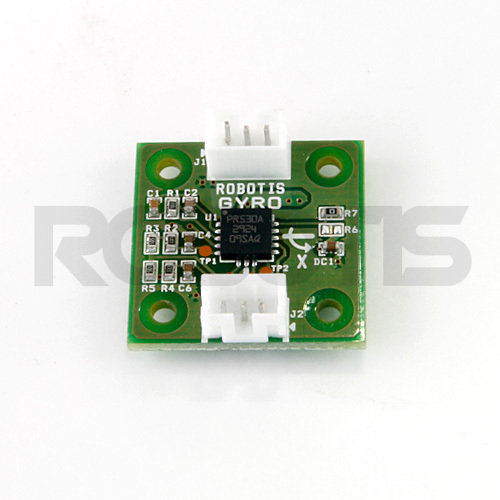 RC-100 is a Bioloid wireless remote controller introduced by ROBOTIS. 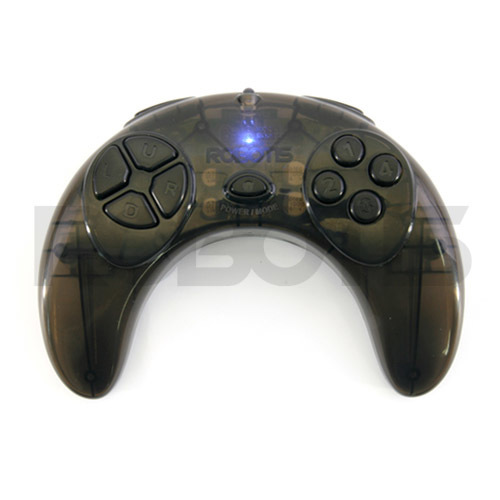 The case is half clear adding class to the remote controller. You may check the status of movement through the LED. It has been elegantly and ergonomically designed to suit and give hands a better grip. It has a power saving mode that automatically turns the unit off when not being used for a certain time. ZIG-100 module set is not included in the package. 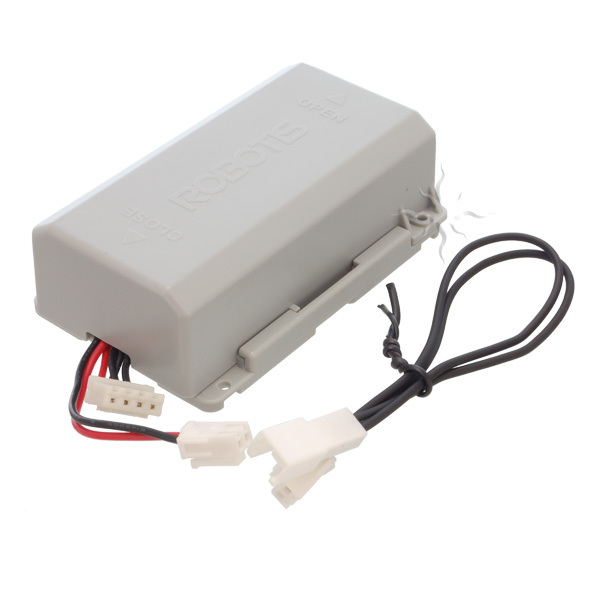 It uses the ZIG-100 for wireless control to avoid crossed signals, frequency interference, or any other problem caused by the environment. 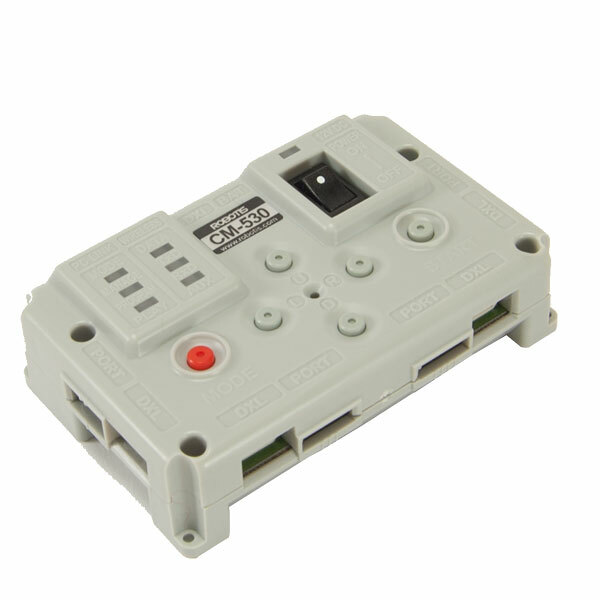 The 10 buttons support up to 1023 different button combinations, capable of any kind of combination to control your robot. 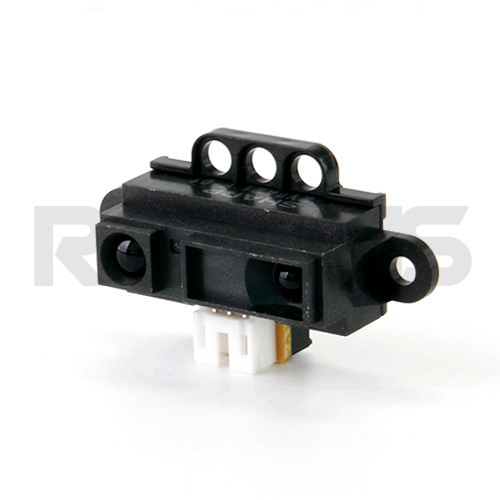 Each button output signal has its own unique output and does not require separate programming or setting. You may set the communication program through the behavior control program.